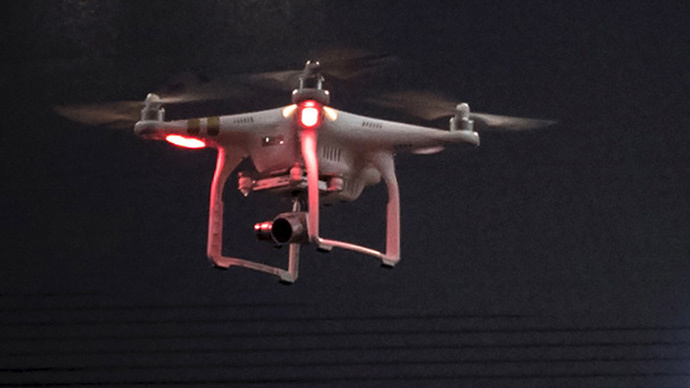 Federal, state and local law enforcement will have to be on the lookout for drone use at outdoor events during the 2016 presidential race, said US Secretary of Homeland Security Jeh Johnson. Johnson said drones, or unmanned aerial vehicles (UAVs), pose a security problem, especially in the nation's capital, where there have been multiple incidents of unauthorized drones flying near the White House. "It's definitely an issue," Johnson said during a segment of MSNBC's "Morning Joe." He went on to recall a recent speech he gave at a graduation ceremony that was interrupted by a small UAV. “I was giving a commencement address a couple weekends ago and in the middle I look up and I see a little drone flying over my head,” Johnson said. “Fortunately the Secret Service was on this guy in a second, but it was a little distracting in the middle of what I thought was an inspirational speech and all of a sudden I see this thing buzzing over my head,” he added. On Thursday, a man was arrested outside the White House after attempting to launch a small drone from nearby Lafayette Park. The Secret Service put the area on lockdown and questioned the unidentified man about his intentions. 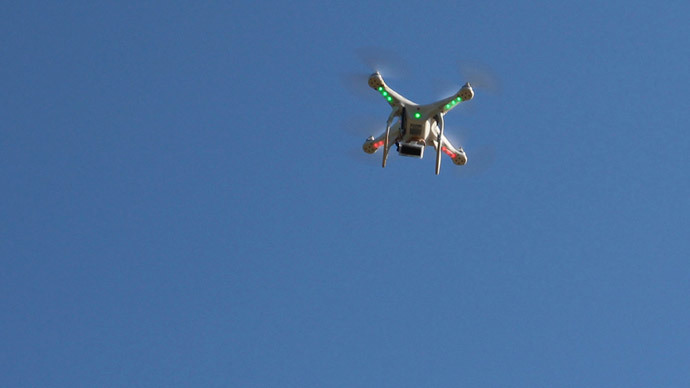 It was the second drone incident to have occurred near the White House this year. 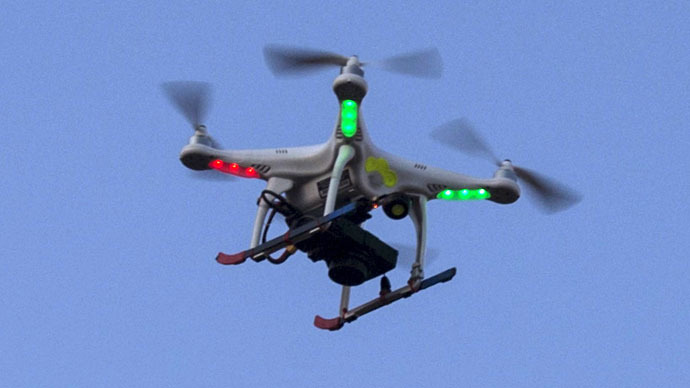 In January, a small quad-copter crashed on the grounds of the executive mansion. An employee with the National Geospatial-Intelligence Agency, part of the Department of Defense, later confessed to flying the DHI Phantom quad-copter and losing control of it somewhere over the White House. Johnson said several federal and local law enforcement agencies are working to establish security standards in the nation's capital. “This is something that US NORTHCOM, me, Secret Service, Capitol Police, Metro police here in the Washington, DC, area ... we need to refine our protocols for airborne stuff in the national capital region to deal with what we’re referring to as the low and slow stuff,” he said. This week, the Federal Aviation Administration (FAA) launched a campaign to remind tourists and residents that Washington, DC is a “No Drone Zone.” The 15-mile restricted airspace around Ronald Reagan Washington National Airport was established after the 2001 terrorist attacks involving hijacked commercial aircraft. US federal agencies – especially the FAA – are currently compiling rules and protocol to safely integrate unmanned aircraft into American skies, with the goal of proposing a structure this year. 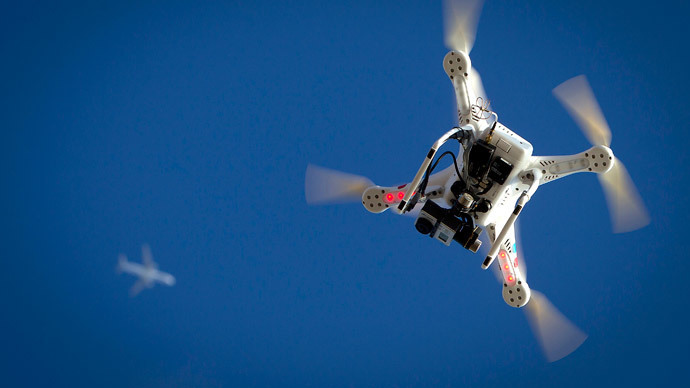 Pursuant to the 2012 Federal Aviation Administration Modernization and Reform Act, the FAA is obliged to finally incorporate drones – with supposed privacy protections – into US air traffic by September 30, 2015, though it is highly unlikely the deadline will be met. Even once proposed, the definitive version of commercial drone regulation will likely take years. The FAA has said about 7,500 commercial drones will be buzzing around US skies within five years once regulations go into effect. Existing FAA regulations allow Americans to fly small drones for recreational use at least 8 kilometers (5 miles) away from any airport and at an altitude no more than 120 meters (400 feet).